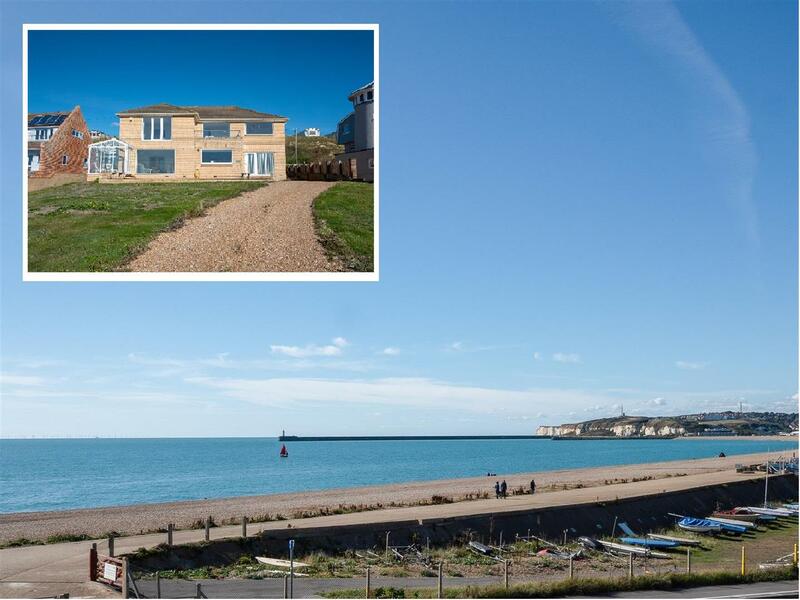 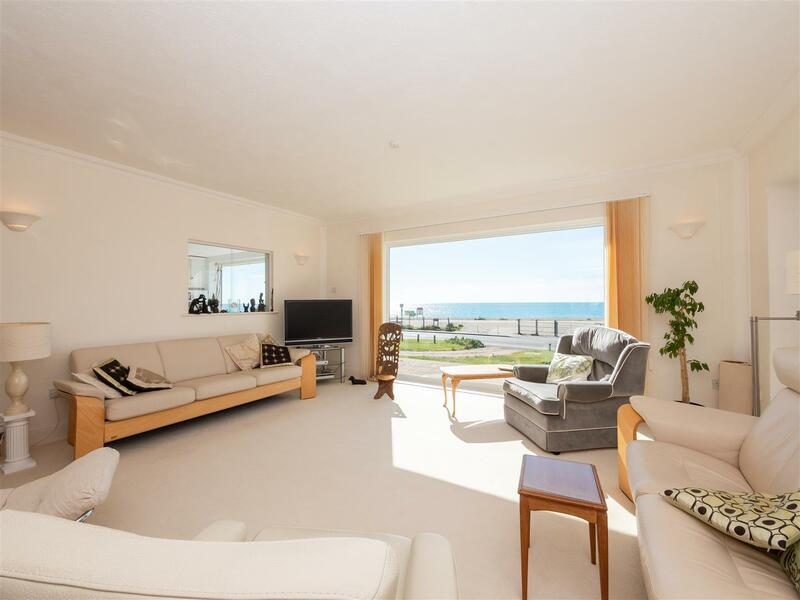 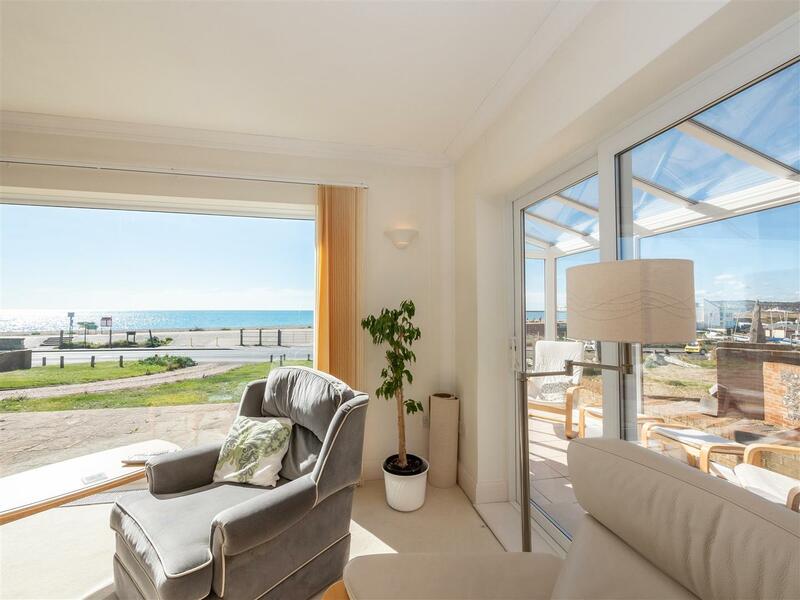 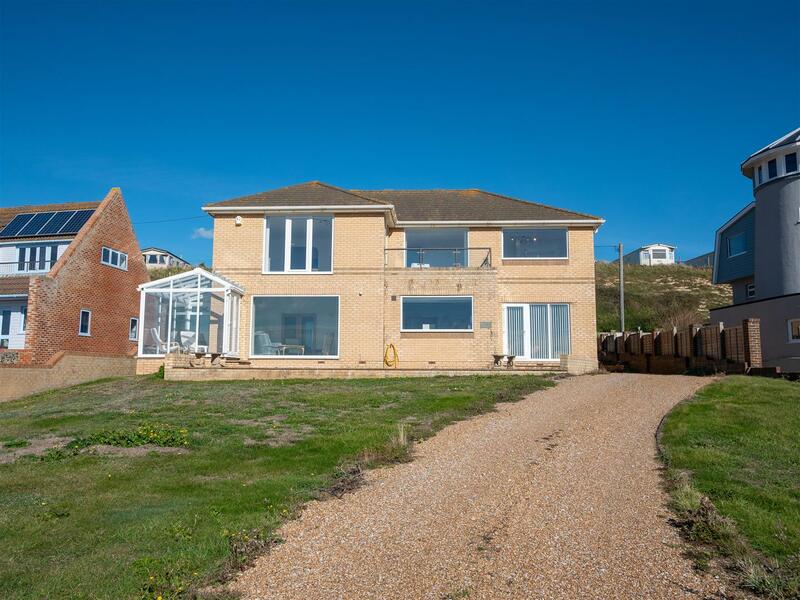 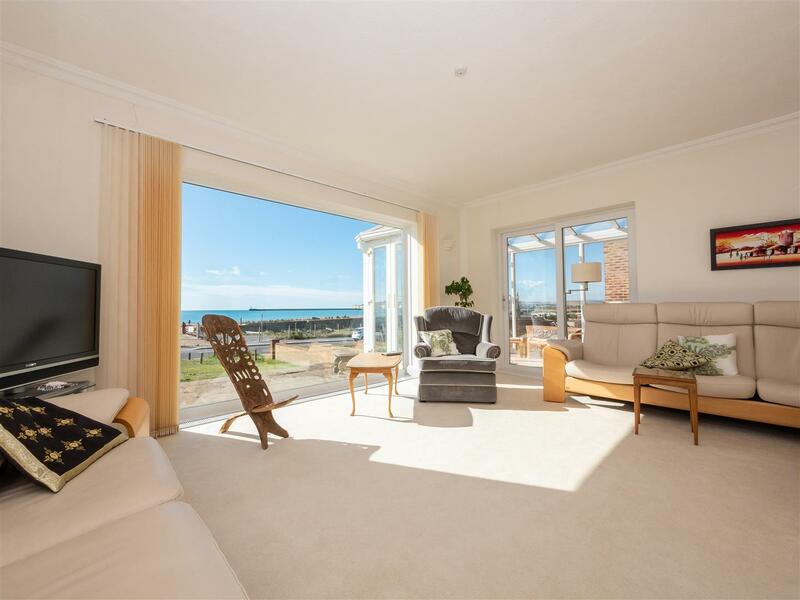 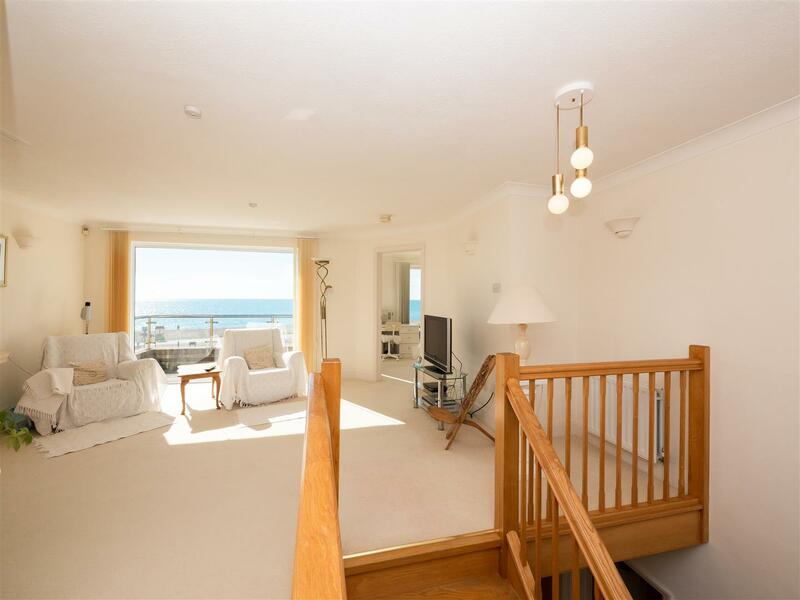 A detached individual beachfront residence commanding panoramic sea views over Seaford Bay and the English Channel. 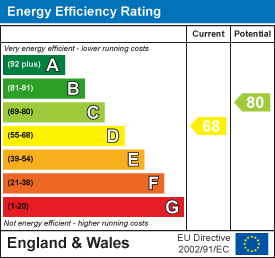 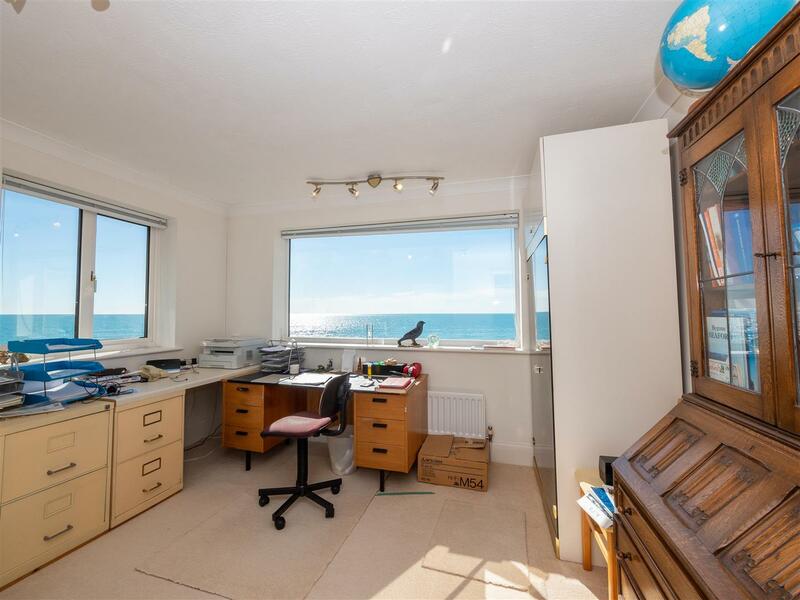 Further benefiting from a self contained one bedroom annexe. 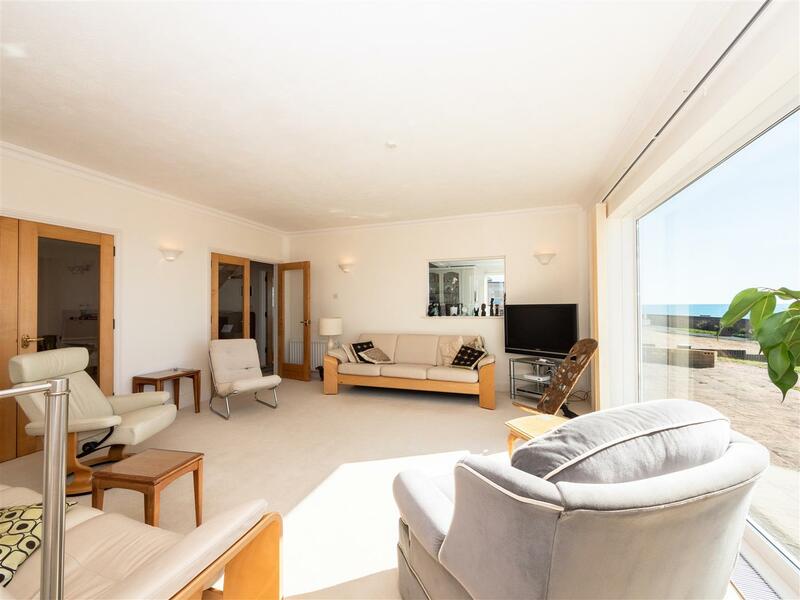 Built for owner occupation in 1994 with all principal rooms facing south over the sea, the property has been well maintained benefiting from spacious accommodation throughout to include a one bedroom self contained annexe. 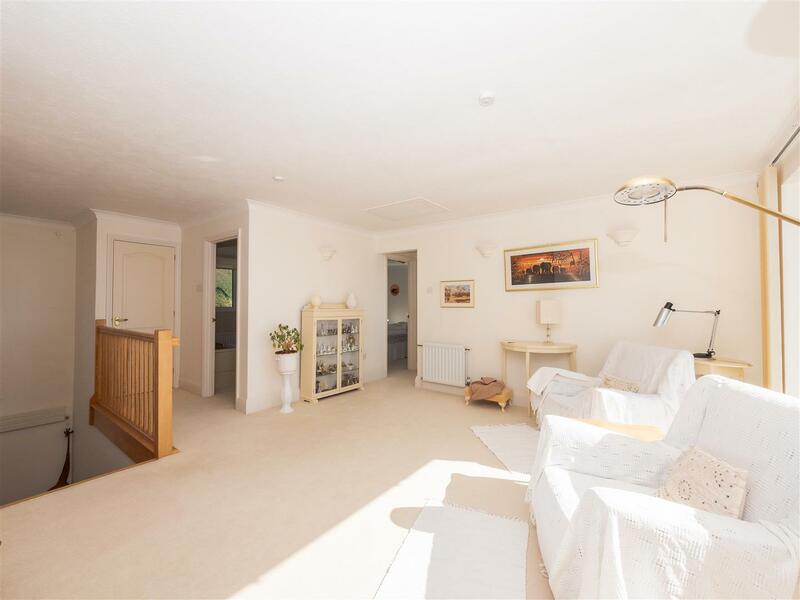 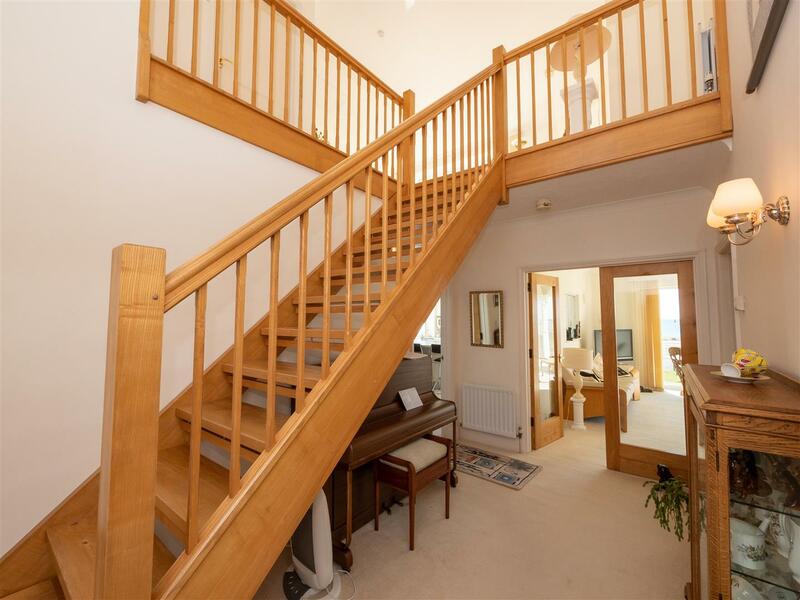 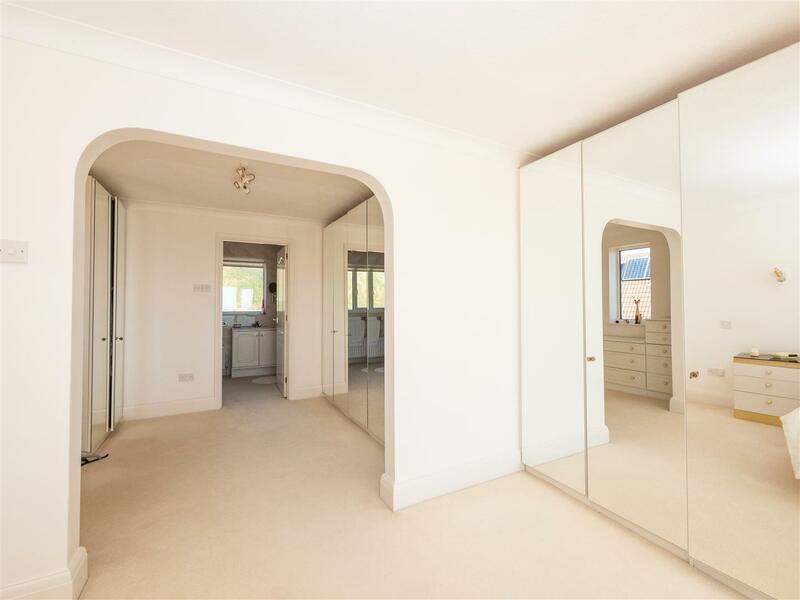 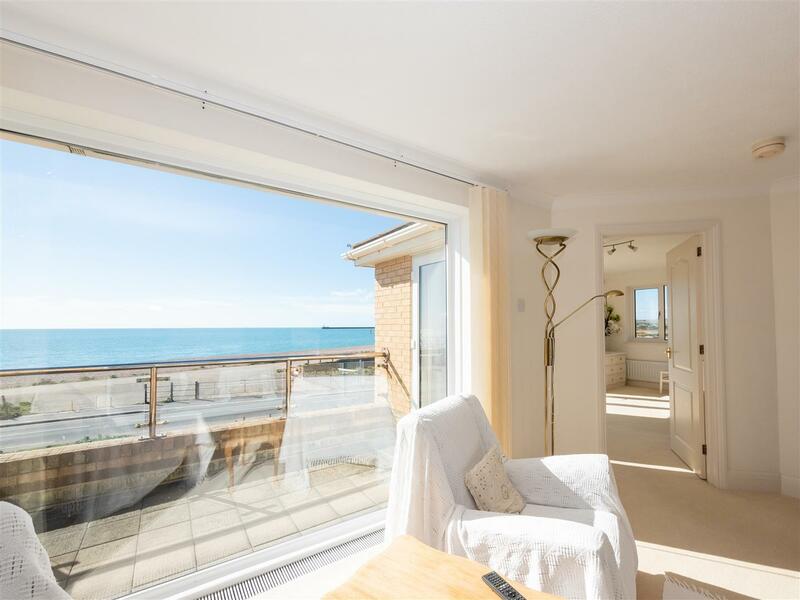 The property is accessed via the rear of the house with a open hallway and modern staircase, cloakroom/WC, dining room, living room with floor to ceiling picture window with unrivalled sea views and doors leading to the conservatory. 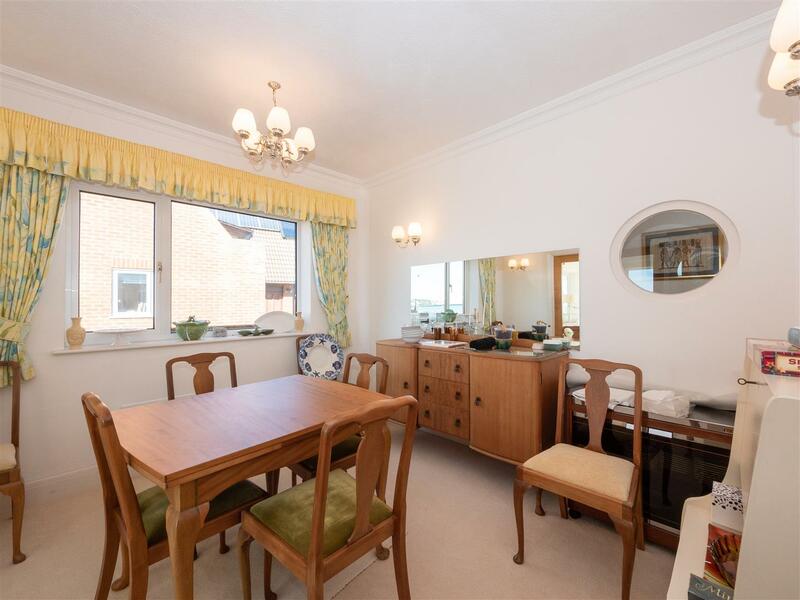 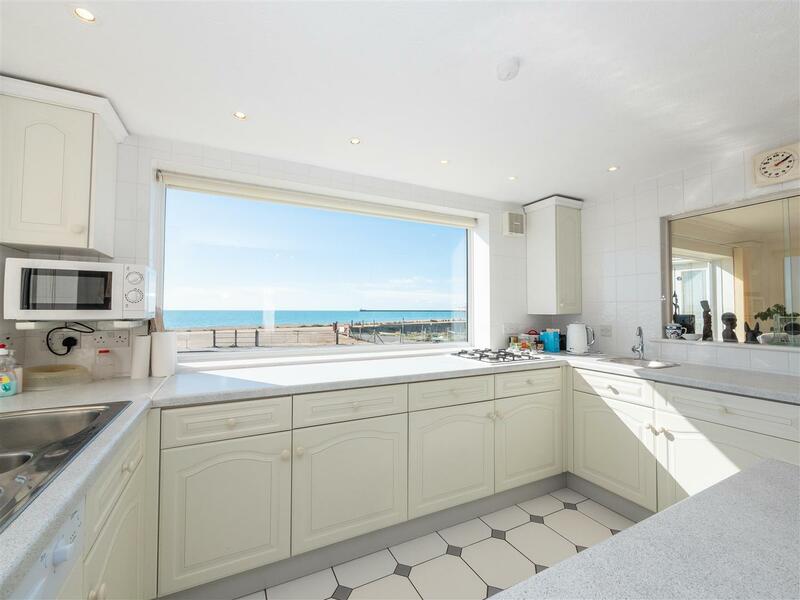 The kitchen breakfast room further offers the stunning views and leads to the utility room. 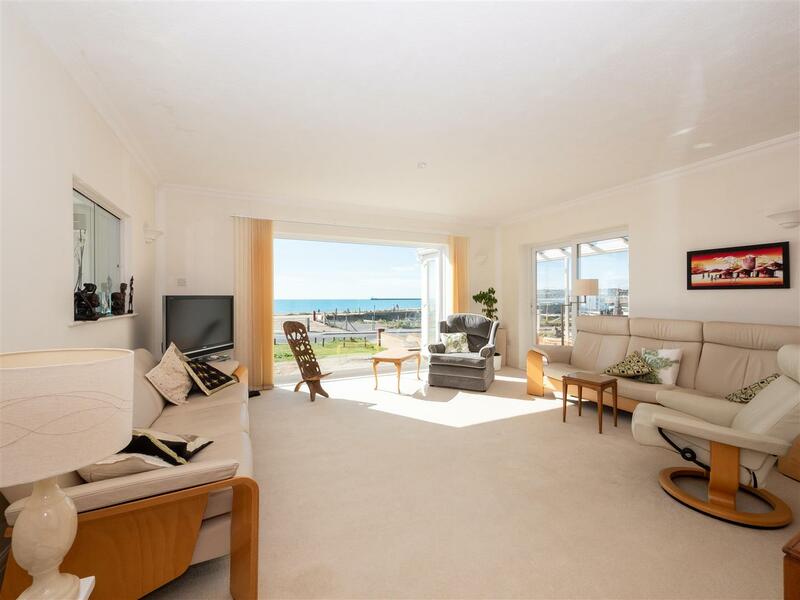 To the first floor the open foyer measures an impressive 23'9 x 18' and is currently laid out as a first floor sitting room with spectacular sea and harbour views. 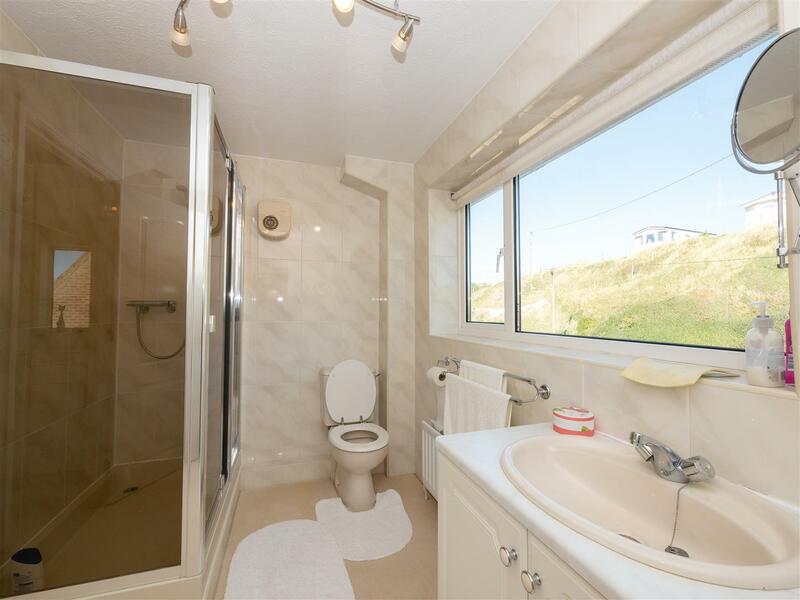 There are three bedrooms and family bathroom/WC. 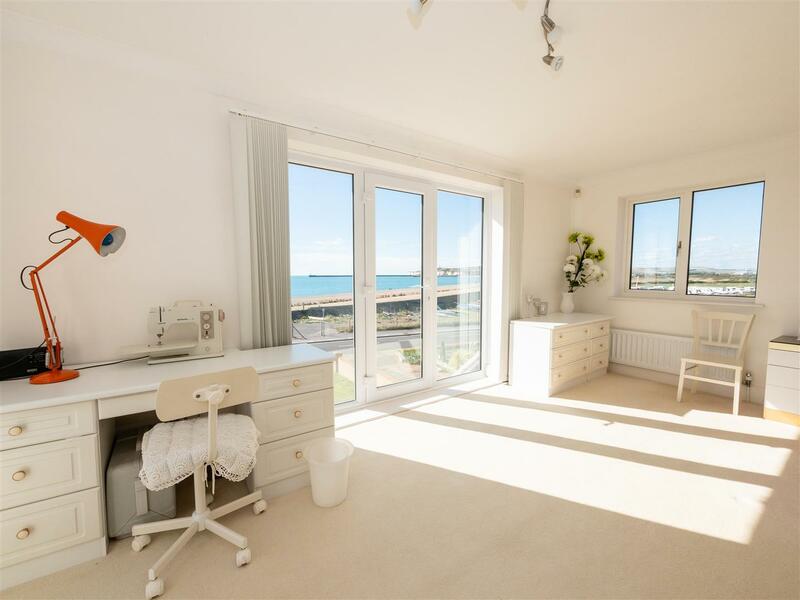 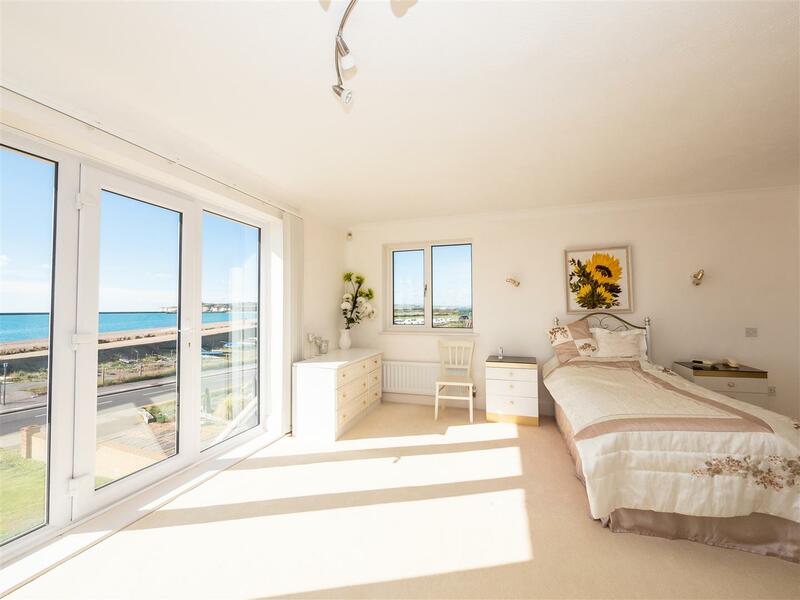 The master bedroom benefits from a spacious dressing room, ensuite and French door to balcony with further sea views. 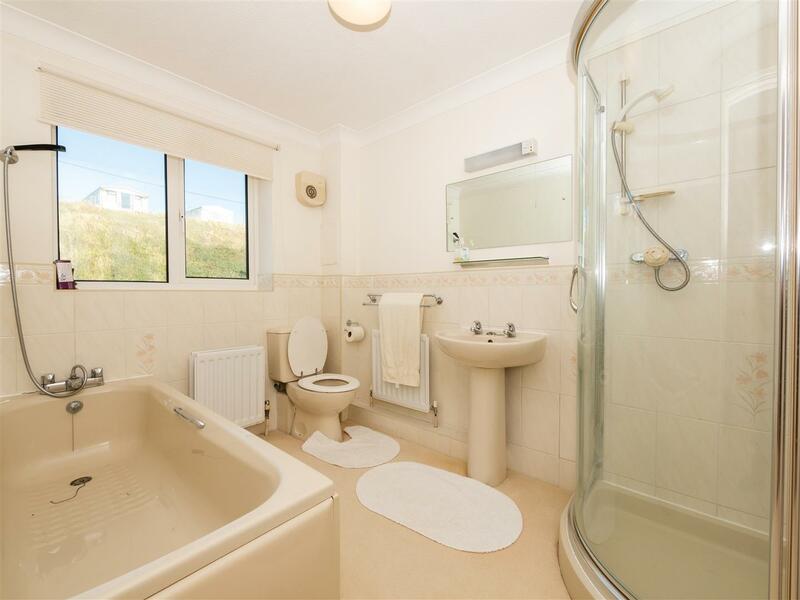 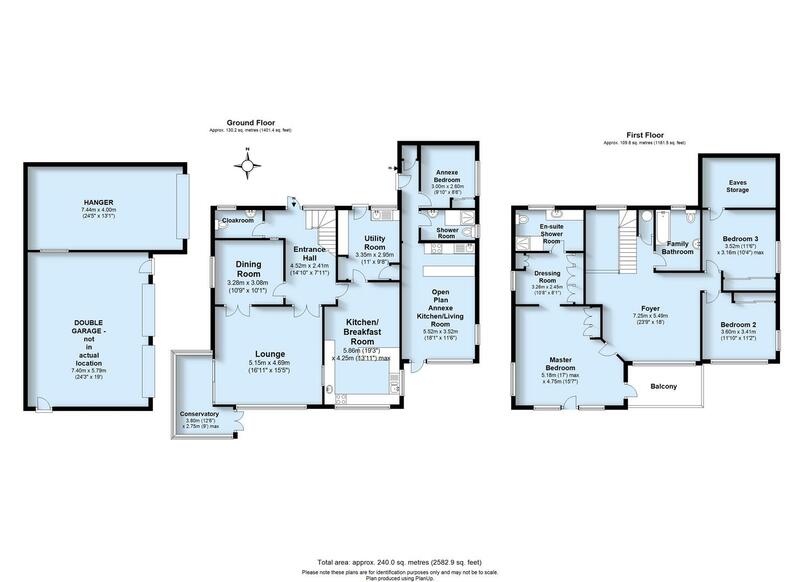 The property further boasts a ground floor annexe with bedroom, shower room/WC and open plan kitchen/living room. 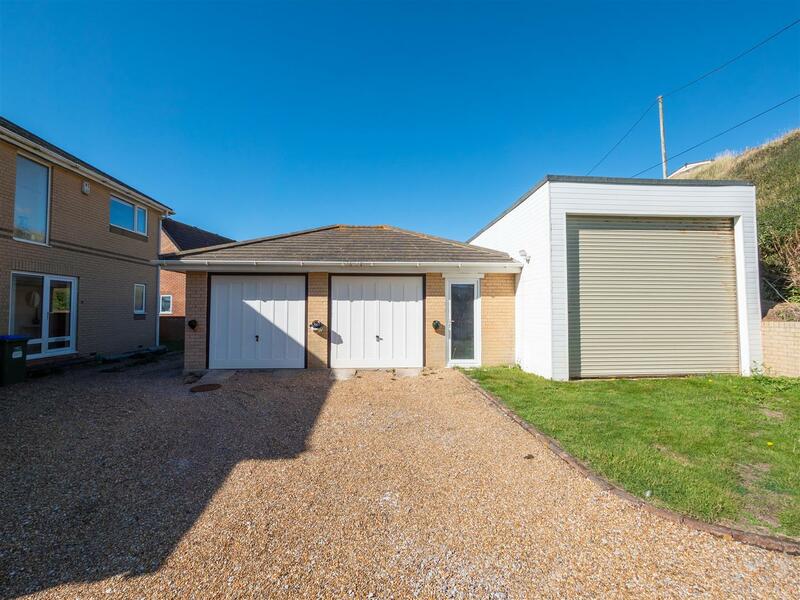 Outside there is a good size front garden mainly laid to lawn, gravel driveway leading to the rear providing access to the double garage, plus 24' Boat/Motorhome Shed (with 10'7" height) and rear lawn. 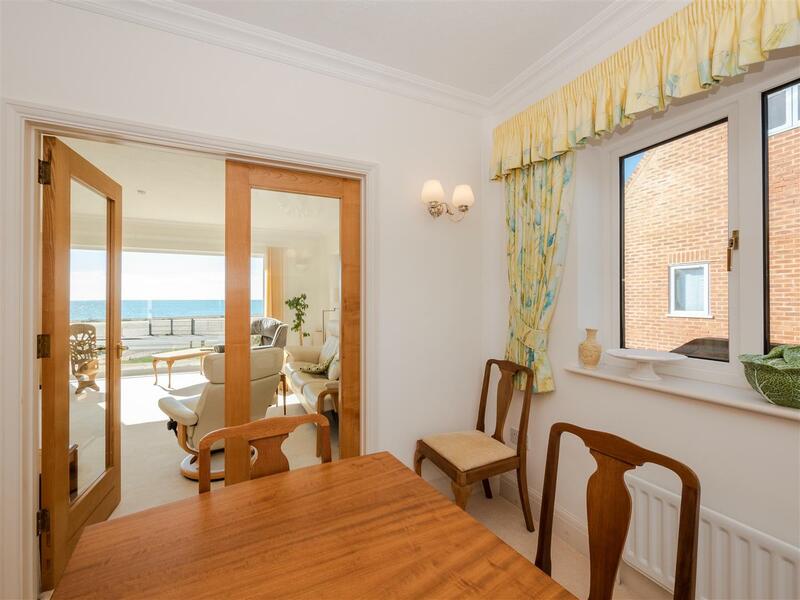 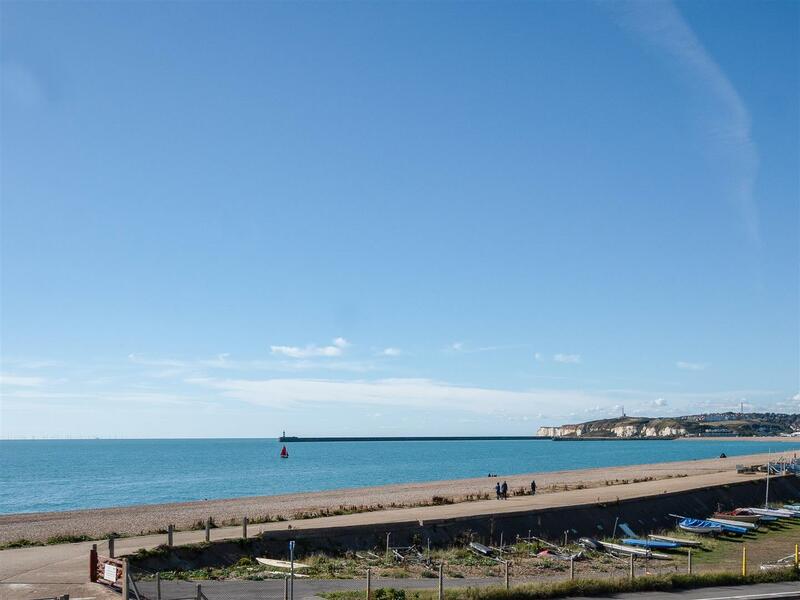 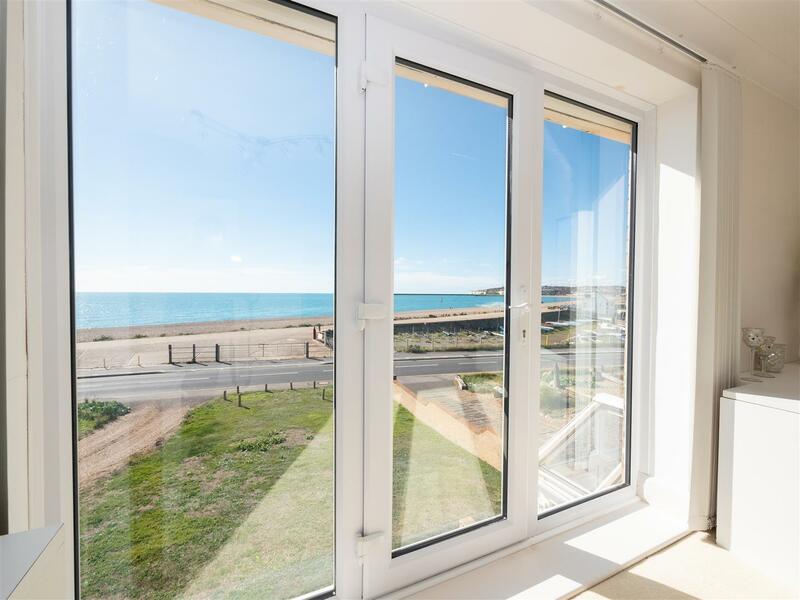 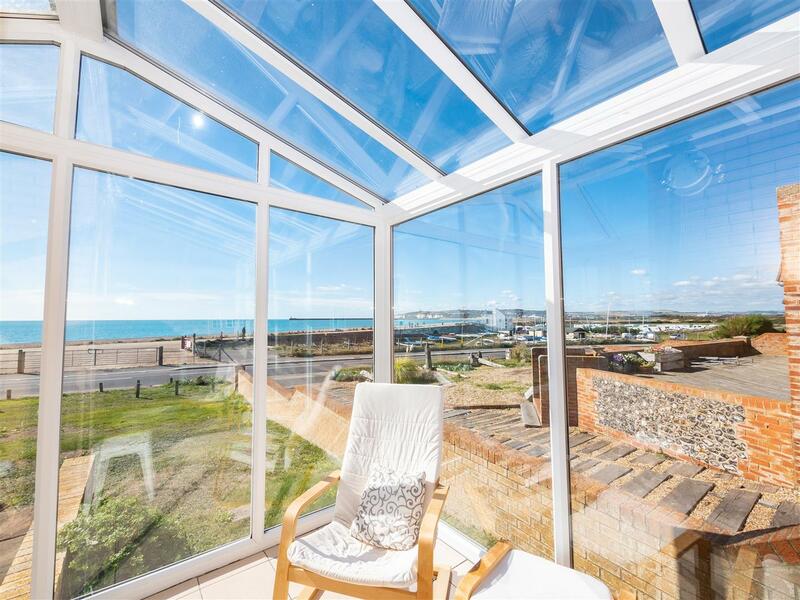 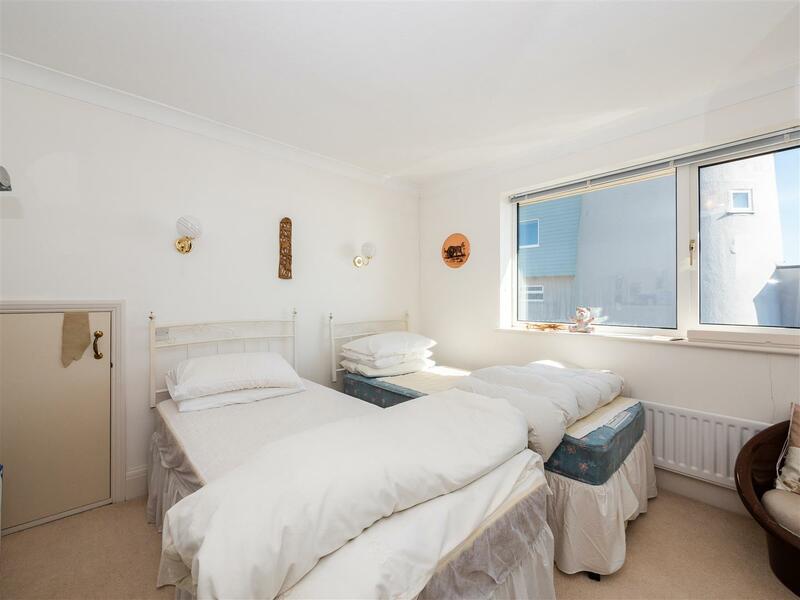 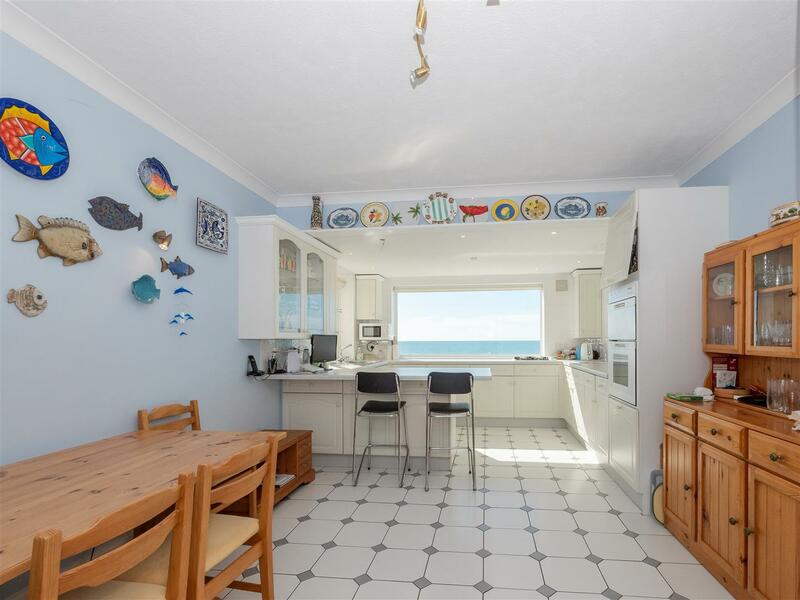 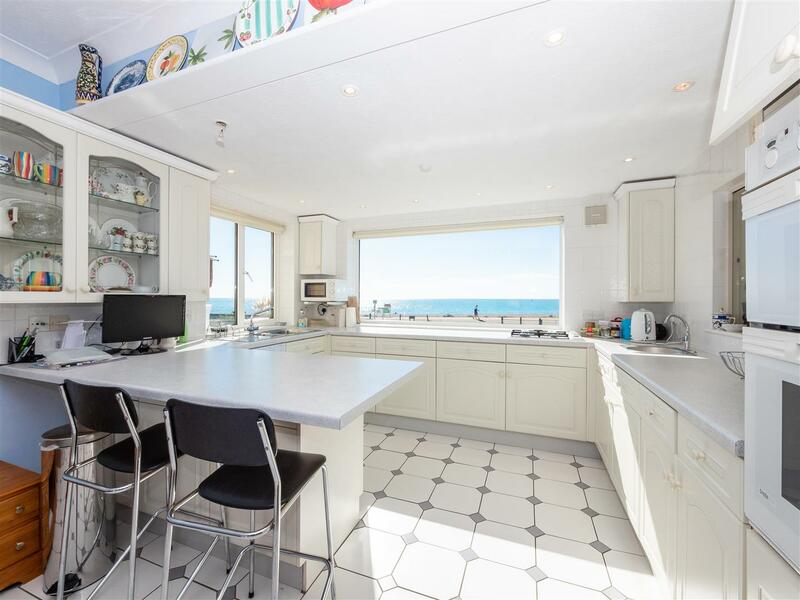 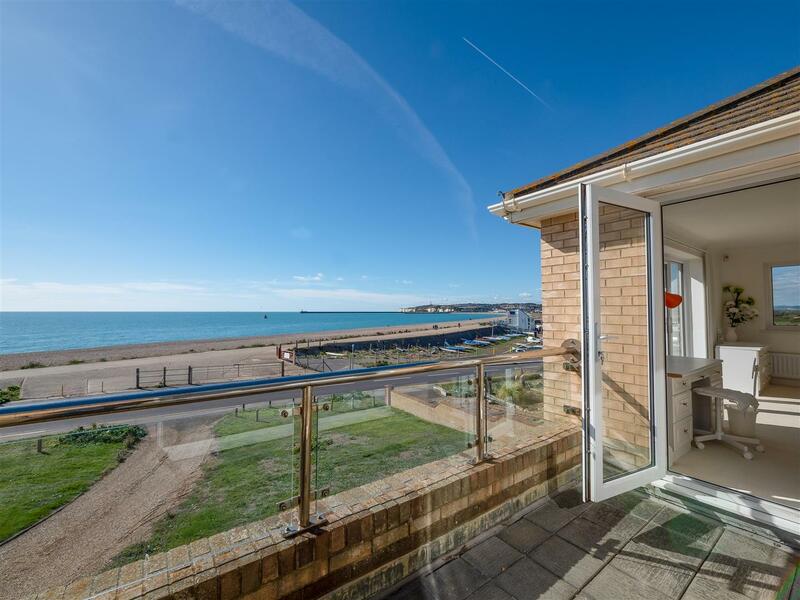 Located opposite the beach and popular sailing club, the property is ideally located within a quarter of a mile of frequent bus services to Eastbourne and Brighton, and railway station with services to Victoria and Brighton via Lewes.